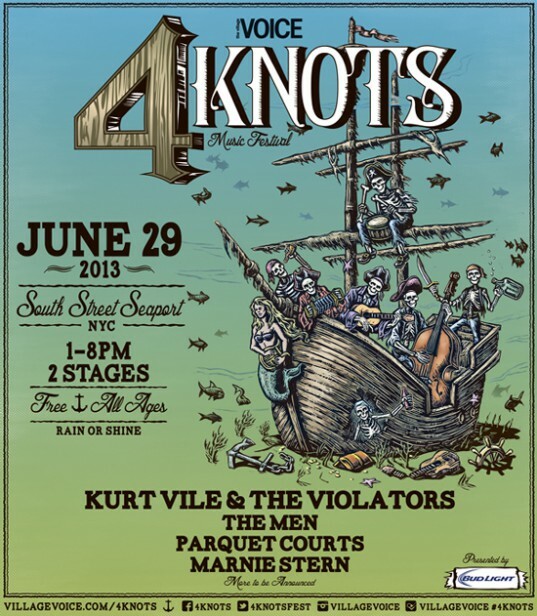 If you weren’t able to score tickets for Kurt Vile And The Violators Sold Out Bowery Ballroom show on May 16, fear not, as KV & The Violators will be back in NYC this summer headlining the 4Knots Festival at South Street Seaport on Saturday, June 29! This festival is free & open to the public. More info here. 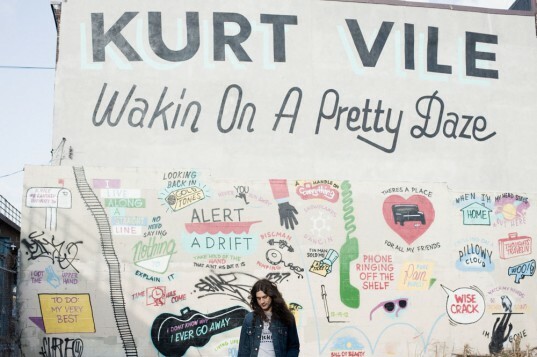 Kurt and the band were just recently in NYC for the release of Wakin On A Pretty Daze, where they played a killer set at the Apple Store SoHo and chatted about the new record. You can watch highlights from this evening by subscribing to the Meet The Musician podcast right here! And there’s a whole lot of touring coming up this Spring and Summer including NEW dates throughout July. Check ’em out below. And if for some reason you’ve not done so yet, pick up Wakin On A Pretty Daze here. A Denver date is sorely needed!